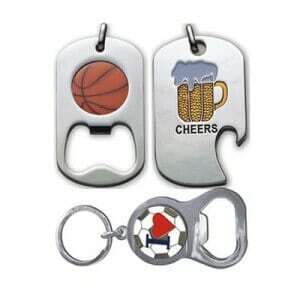 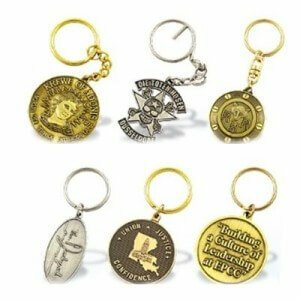 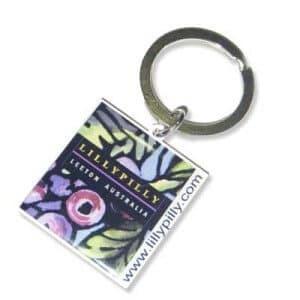 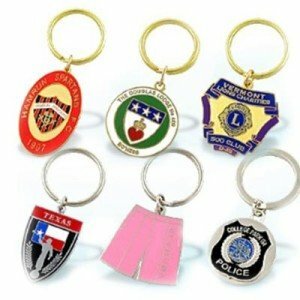 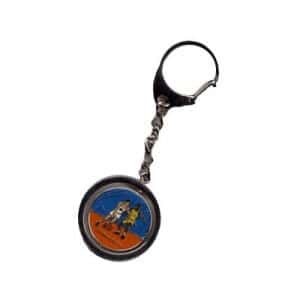 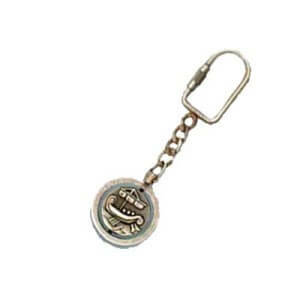 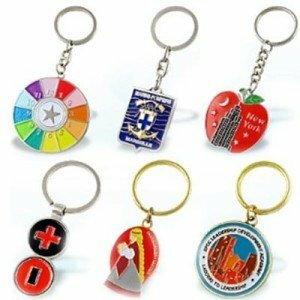 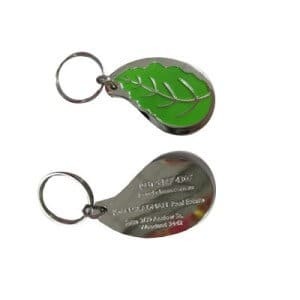 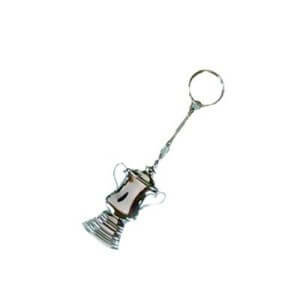 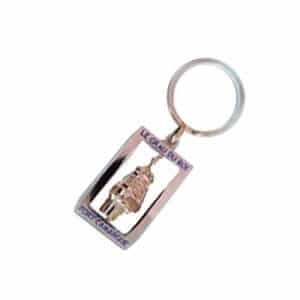 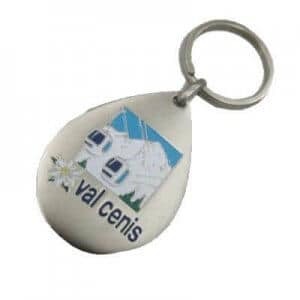 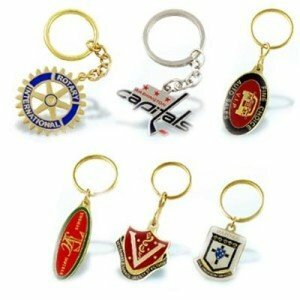 We offer a choice of speciality custom metal keyrings designs & manufacturing processes. 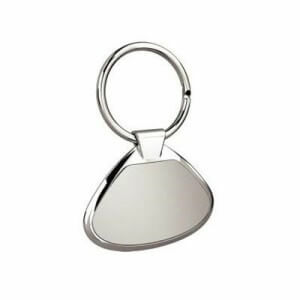 Depending on our design, they include zinc alloy, iron, copper and stainless steel. 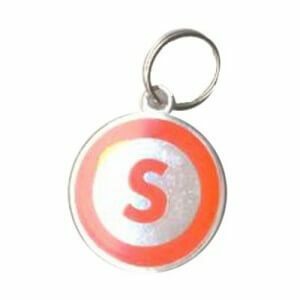 Your lettering or logo can be applied by printing and then further applying a clear gloss enamel coating over the top, for added protection and shine. 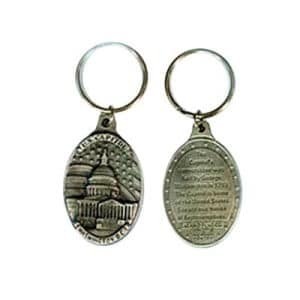 At the bottom of this page you will also see our copper stamped keyrings. 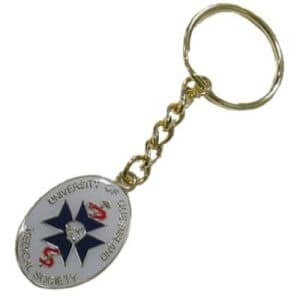 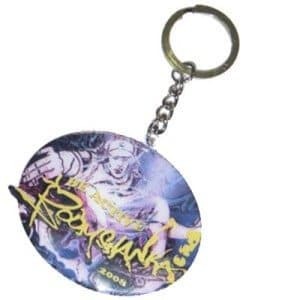 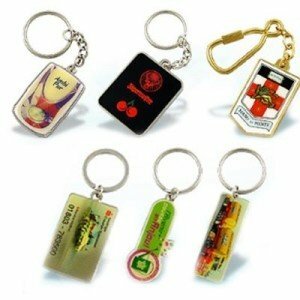 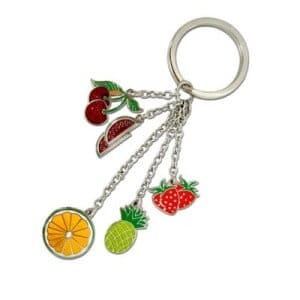 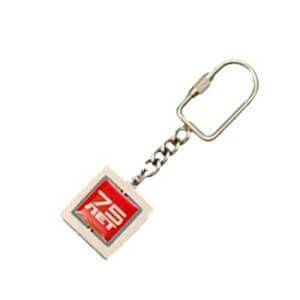 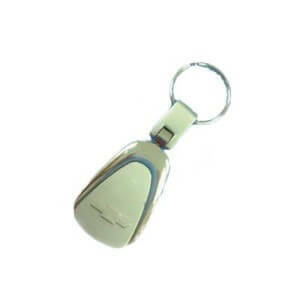 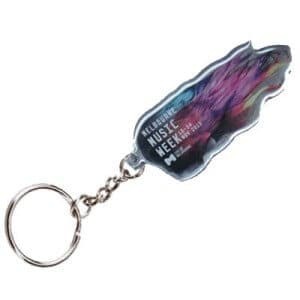 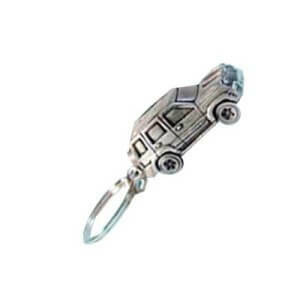 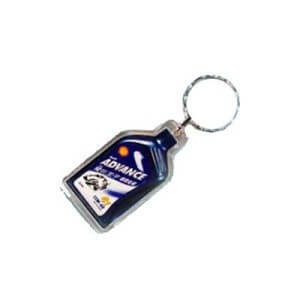 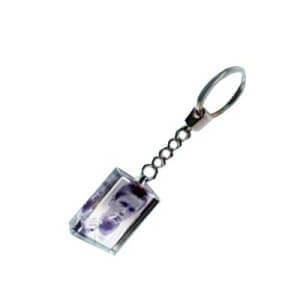 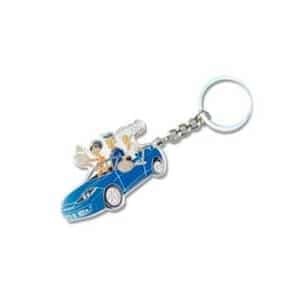 These are one of our highest quality, long lasting and professional keyrings. 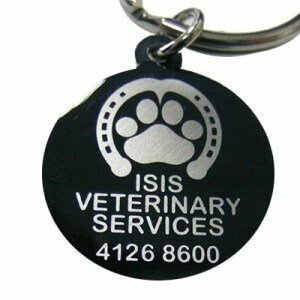 Your logo can be stamped and then coloured in if required, for that long lasting & appealing impression. 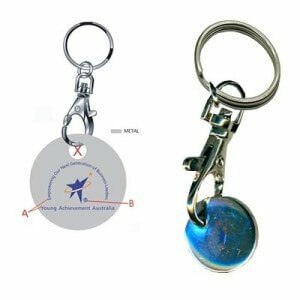 Standard dimensions = 50 x 60mm and 2mm thick. 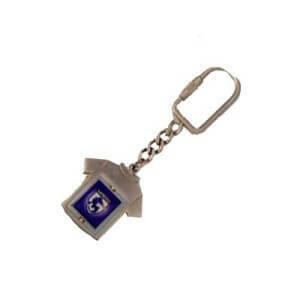 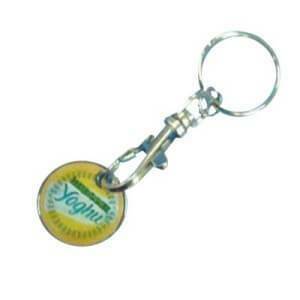 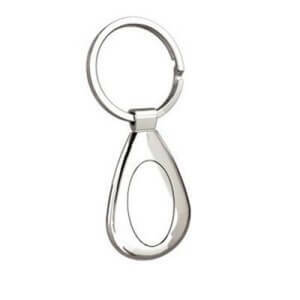 Bottle Opener Keyring. 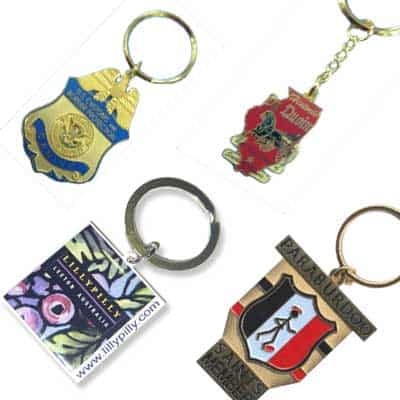 Available logo processing: Imitation hard enamel, die struck without colouring, die struck soft enamel – with or without epoxy protective layer. 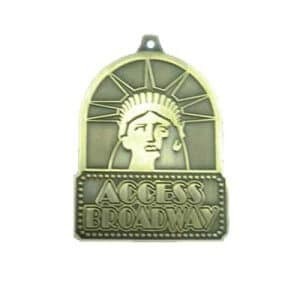 Available Materials: Iron, Bronze or Zinc Alloy. 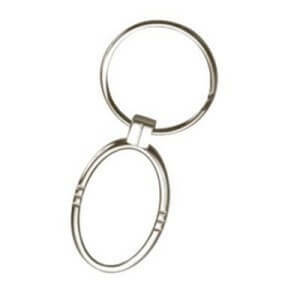 Average Sizing: 50 x 31 x 2 mm. 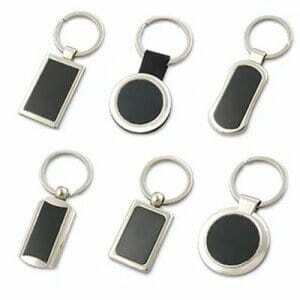 Plating: Nickel Minimum Order Quantity: 300 units.